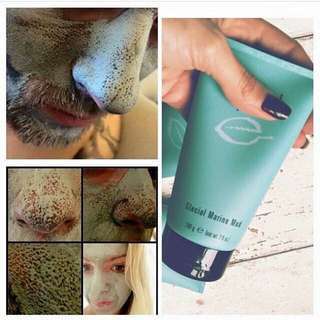 Using our mud mask you will see it working within minutes of drying. Digs deep to clean pores and remove blackheads and dirt. Helps get rid of acne and pimples. Our contouring lipgloss improves the collagen in your lips making them look plump. Will notice a difference within the week of use. 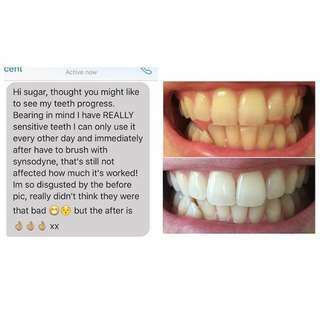 More results from a customer using our whitening toothpaste. Will give you results within a week. No peroxide, chemicals or or bleach so won't damage your teeth or make them sensitive. 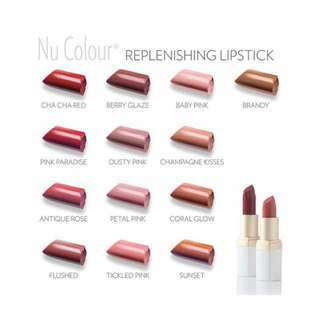 Our replenishing lipstick gives you long lasting colour. Replenishes your lips giving them moisture throughout the day. Won't dry your lips out. 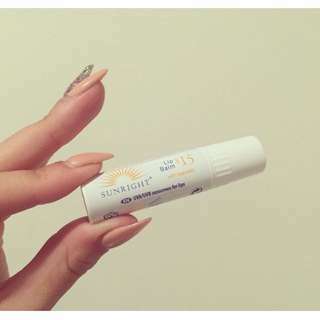 Provides SPF protection to the delicate skin on your lips. 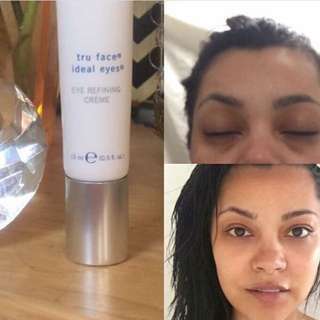 Long-lasting formula glides on, protecting and moisturising. 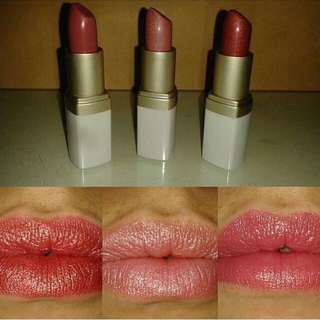 Supplements collagen and elastin for supple lips. Leaves lips looking and feeling smooth. Safety-allergy-dermatologist tested. 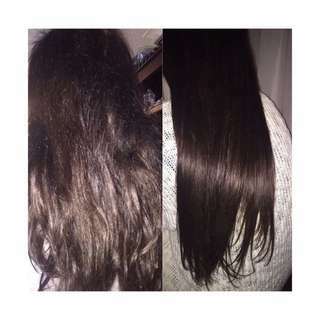 Gorgeous results after using our hair mask. Apply to dry hair then rinse it off in the shower. It seals and strengthens each cuticle, prevents split ends and breakage leaving your hair smooth, shiny and manageable for up to seven days. Get whiter teeth in the comfort of your own home for only a small price. 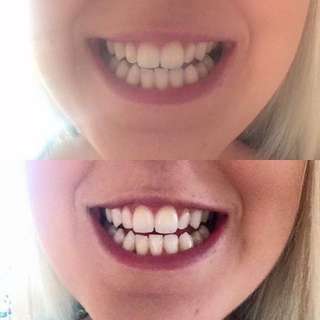 Our whitening toothpaste will have you seeing results in only a couple of uses. 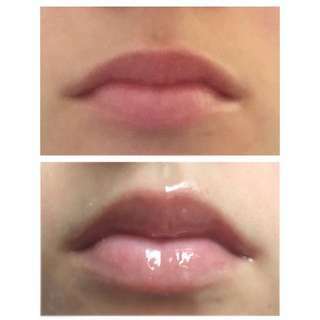 Clear lipgloss that naturally increases the production of collagen in your lips over 28 days and improves your cupids bow and the best thing is... It doesn't sting or tingle. You'll notice a difference after a couple of uses. 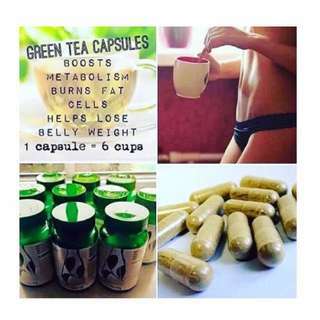 1 capsule is equivalent to 6 cups of green tea. Helps detox your body, burn fat cells, boost metabolism, give you energy and so much more! 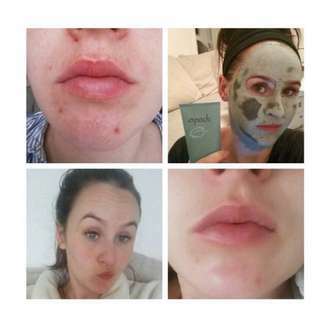 Fabulous before and after photos after just two uses of our mud mask. If you have red blotchy skin, blemishes, acne etc then our mud mask is for you. 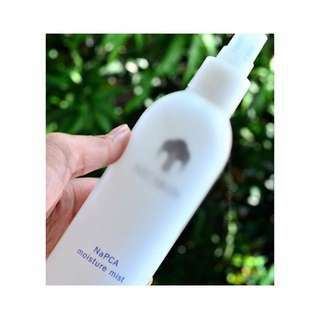 Will leave your skin refreshened and smooth. And what's even better is you can use anywhere on your body! 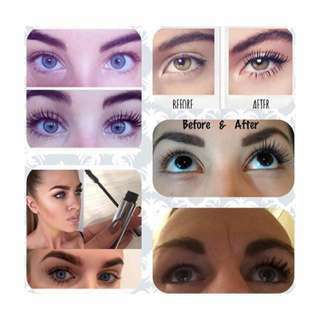 Gorgeous results of our customer using our pressed powder. All she has on her face is primer and our vanilla beige pressed powder. This versatile, long-wearing pressed powder acts as a silky finishing powder by day and a beautiful matte foundation by evening.  Would you like whiter teeth in the comfort of your own home. Than our teeth whitening toothpaste is for you. Contains no peroxide so won't damage your teeth.